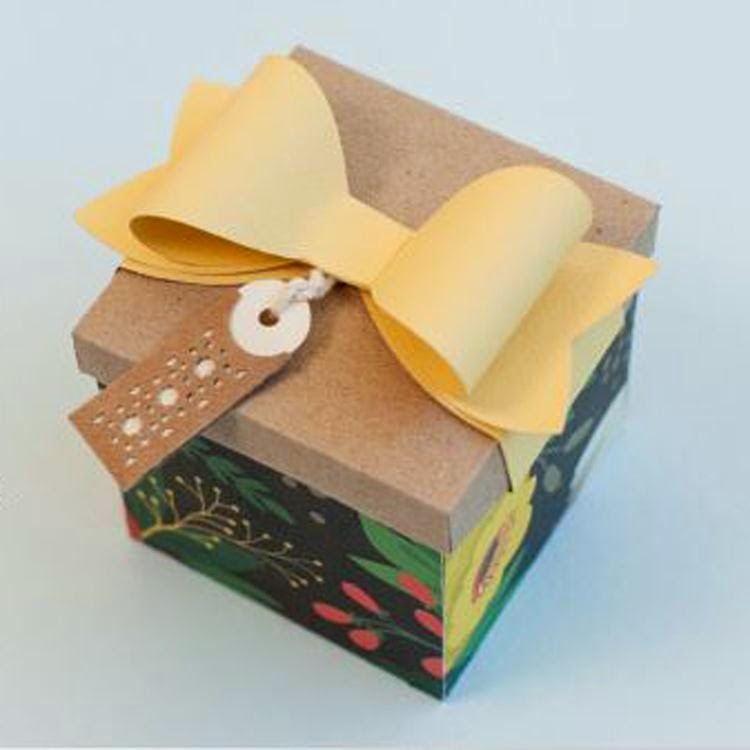 The Non-Crafty Crafter: CRICUT: November Mystery Box is up! Thanks for the heads up. This is the first time I have ordered the mystery box. I used your affiliate link.